An ambitious young writer abandons her dreams of fame when she meets and marries a handsome but penniless army officer and together they join the tide of British migration bound for Canada. 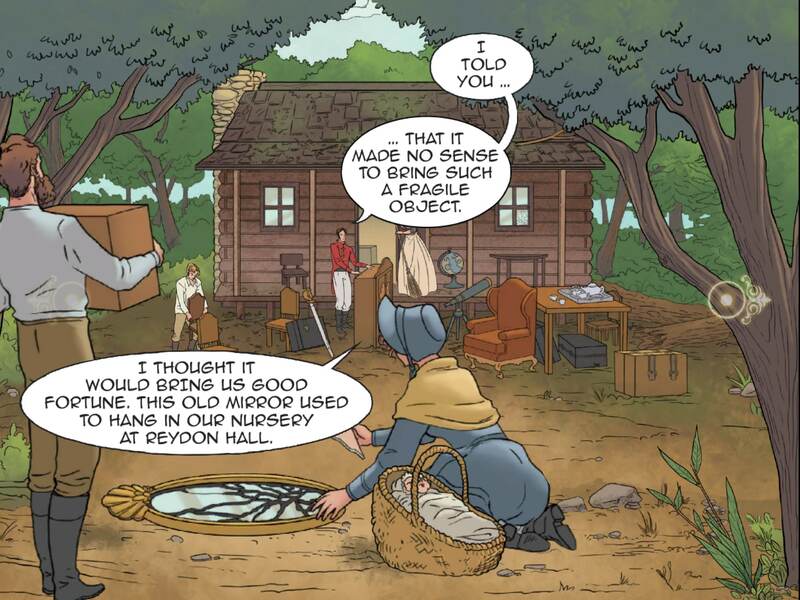 Totally unprepared for the rigors of pioneer life, Susanna and John soon find themselves starving in a hostile wilderness. It’s only by putting down her pride and picking up her pen that Susanna finds the strength and honesty that she needs to save her struggling family. In an evocative synthesis of insight and imagination– contemporary literary icon, Carol Shields brings to life a moving historic epic journey in this, her final, previously-unpublished novel (co-authored with Patrick Crowe). Susanna Moodie: Roughing It in the Bush is the culmination of a writing career punctuated by Shields’s enduring fascination with the “wicked stepmother” of Canadian literature--our own Mrs. Moodie. 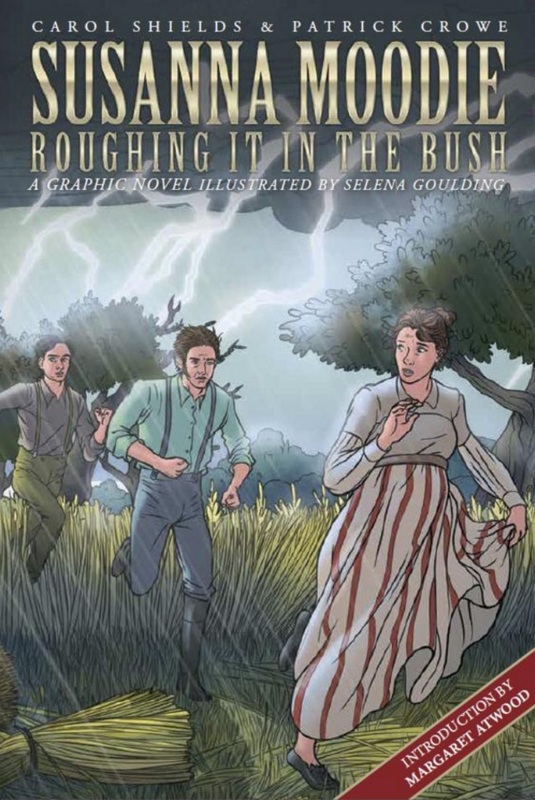 This is a beautifully-illustrated story for anyone interested in Canadian history and culture, for cynics, for students, for immigrants, for fans of graphic novels and of Jane Austen, for readers of literary fiction and those who love or are discovering the multi-talented, posthumously prolific Carol Shields. Susanna Moodie: Roughing It in the Bush is a moving story about a personal struggle for survival that will prove a redoubtable resource for students of English, History, Social Studies, ESL and Canadian culture. Susanna’s story comes to life in 16 animated chapters featuring an original cast recording and soundtrack, interactive footnotes and a collection of Keepsakes from Susanna’s life. Each chapter includes an exclusive Keepsake from Susanna’s life. 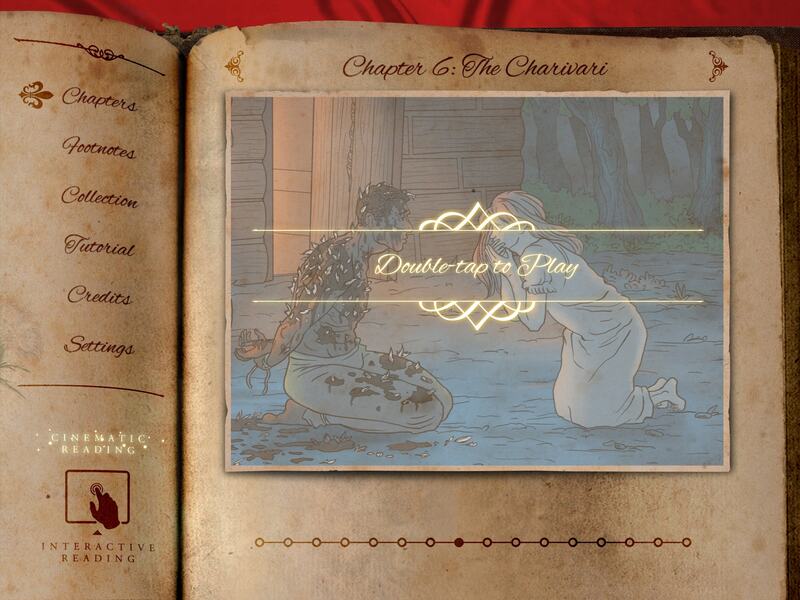 Collect them all and unlock the secret of Susanna’s locket. Interactive Footnotes reveal the historic events and personalities behind the story as you watch it unfold. Download this Book app for your iPad or Android Tablet.